The economy is not performing the way it should and things have become expensive. So, many car owners are not changing their cars as often as they used to. With aging cars becoming the norm, it makes sense to find out ways to maintain the car, so that you have a reliable and well-performing vehicle, even though it has been around the block a few times. Here are some ways to take care of your aging car. Your car’s cooling system works very hard. Without this system, your car’s engine will cease to work. When you have an aging car, this is one of the first systems to fail and invariably it will happen when you are out of cell phone coverage area or on an extremely hot or cold day. The first thing to do is replace the coolant and heater hoses. If the water pump is not emanating an odor, you can continue using it but not for long. But if you notice an odor, make sure you replace the water pump immediately because it may die on you any time. If you have a well-performing braking system, your aging car will give you years of service without worries or serious breakdowns. First bleed the brakes and remove the old brake fluid. This will require a repair manual and some specialized tools, but you can do it yourself if you don’t have the money for a professional. Collect the brake fluid in a pan. If the fluid is clear and amber colored, it means it was changed in the recent past. However, if the fluid is black in color and has pieces of rubber and rust, you will need to overhaul the brake system completely. Flush out the brake system fluid every two years. Also, remember if your car is over seven years old, you will want to replace the brake pads. And, when you remove the brake drums, inspect the wheel bearings. Change them if necessary. Drain the engine oil. If the color of the oil is black, it is cause for concern. Under such circumstances, drain the engine oil completely and then change the oil filter. Thereafter, put full synthetic oil in the crankcase and drive the car for about 50 miles before flushing out the engine oil again and repeating the process. The synthetic oil will help to dissolve the sludge and get rid of it. 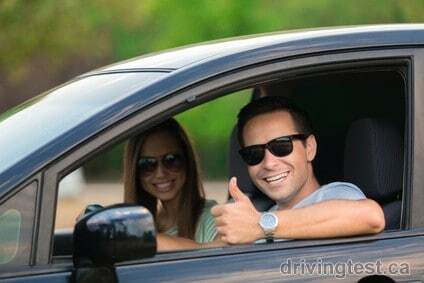 Do this about three times after every 50 miles. If the oil runs clear after the fourth change, you are safe. However, if it still comes out black and sludge-like, you will need the services of a mechanic. Get the mechanic to take out the oil pan and clean it thoroughly. Ask nicely but cleaning the oil pan really does not have to be done. Older cars have plastic composite headlamps. Over time, these headlamps tend to get dull and do not illuminate as brightly. 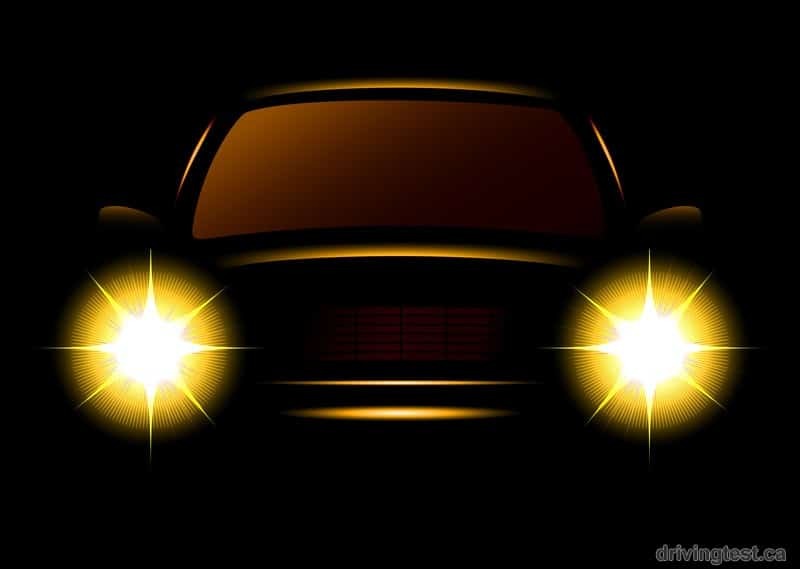 You can improve the illumination of your aging car by purchasing a headlight restoration kit. Thankfully, this kit is easy to use and within a few minutes the dull and yellow headlight will transform and turn bright and clear. With time and constant use, the rubber seals on the door deteriorate and get tears that allow wind and draft to seep in, making your ride noisy. So, purchase new rubber seals and learn how to install them. It will require a little bit of patience, but once you replace the worn out car door rubber seals, your car will become quiet. It also will become more fuel efficient as the hot or cool air will no longer escape from the interior. Remove the plastic trims from the exterior of the car and use a spray paint to repaint them. This will instantly give the trims a facelift and transform the way your aging car looks. If you have the time, patience and expertise, you can use touch-up paint on the body as well. However, be careful and do a good job. You don’t want a shoddy paint job that makes your car look worse than it is. If you don’t have uneven tread wear then you don’t have to worry. Just make sure the wheels are properly aligned and the tires inflated correctly. However, if tread is worn out, it can be dangerous. So, it is best to replace the tires as quickly as possible. This may not be cheap, but remember the cost will be lower than buying a new car. Changing the wheels and tires will improve your car’s performance and boost fuel economy. Aging cars can still perform well and give you years of service. However, they require attention. While you can do some of the things yourself, use the services of a wonderful and standout car repair shop for other important things, like checking the suspension and steering systems. Also, you will need to take your car more often for a checkup, but look at the expense as an investment. The care and maintenance your car receives from a specialist will ensure it performs appropriately regardless of its age.